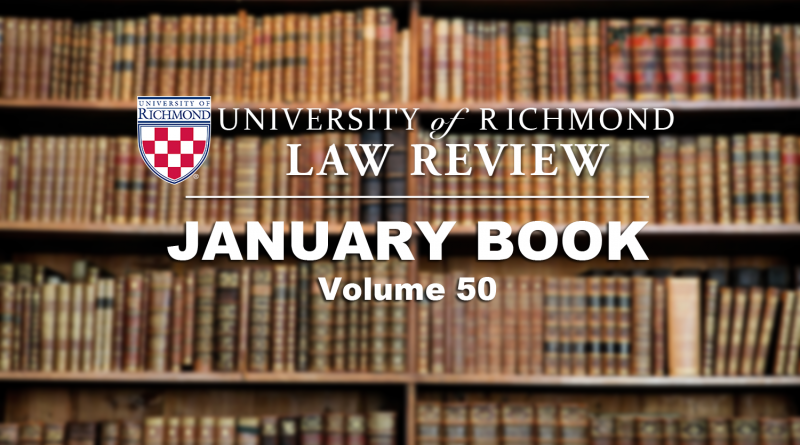 This year, the University of Richmond Law Review observes its Golden Anniversary with the publication of its fiftieth volume. 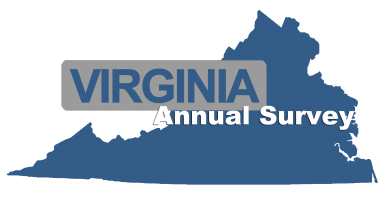 We take this opportunity to look back over our journal’s history, to celebrate its many successes, and to honor and thank all those who have contributed to both the evolution and the survival of this Law Review over the last several decades. ** Lead Articles Editor, Volume 50.